Good torque for 4x4 with aftermarket intake and headers. Excellent mid-range, works with lower gears. 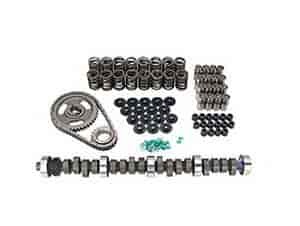 Does COMP Cams K35-239-3 fit your vehicle?